Japan and Spain, the countries with the world’s highest life expectancies lag furthest behind when it comes to retirement planning, according to a study prepared by insurance company Aegon International. The experts warn about the enormous challenges posed by an aging population and the risks associated with not saving for the future. 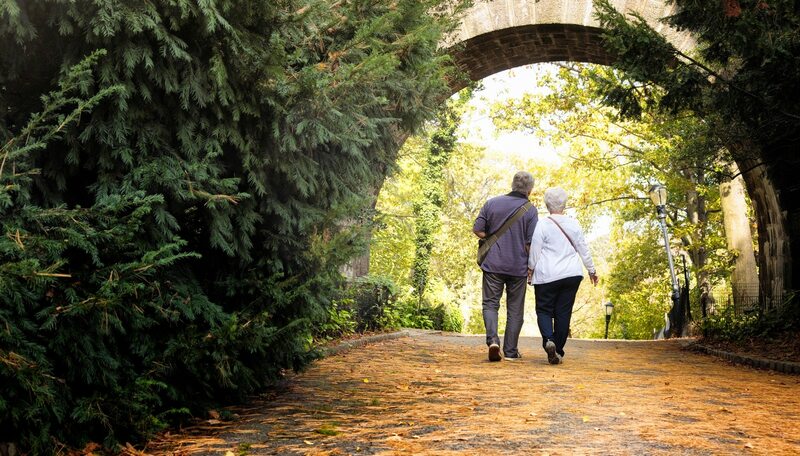 Aegon has released its seventh “Annual Study on Retirement Preparation”, which looks at 15 countries across five continents and reveals some disturbing results for the countries with the longest-living populations. One of the fundamental data points in this report is the “Retirement Preparation Index”, which evaluates the general public’s level of retirement planning based on six variables: personal responsibility, level of awareness, financial knowledge, retirement planning, financial preparation, income replacement. According to this index, Spain and Japan received scores of 5.1 and 4.7, placing them significantly behind the leading countries, India and China, which have scores of 7.3 and 6.7, respectively. Advice should always be sought before deciding on a savings strategy. BBVA Mi Jubilación (“My Retirement”) provides subject matter experts who can provide all the information and tools needed to prepare for retirement and answer relevant questions. In doing so, it helps ensure that one can make the appropriate decisions that will help ensure financial peace of mind in the future. The debates about potential impact of ageing for institutions and economies, the fiscal sustainability of the pension and welfare systems are based on a convention that was established one century ago: the definition of 65 years as the fixed threshold at which old age and economic dependency begins. Financial advising is a very serious business, but everyone has heard about friends that trust the “wise” tip from the know-it-all relative about investments, pensions or fiscal impact. Technology says that it might have a possible solution.